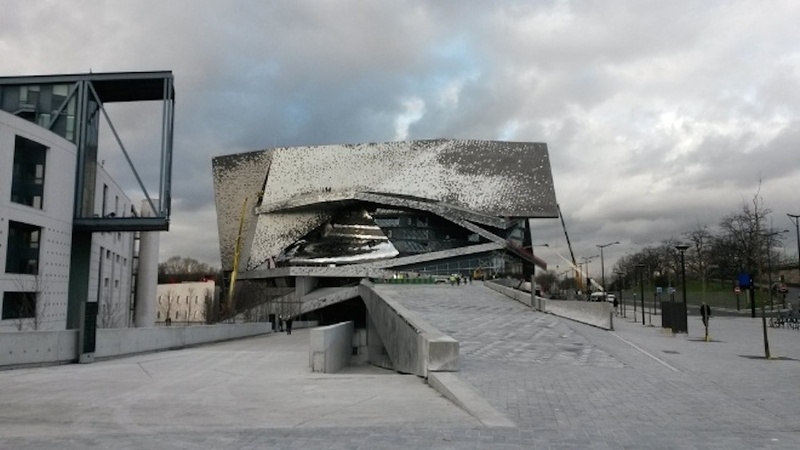 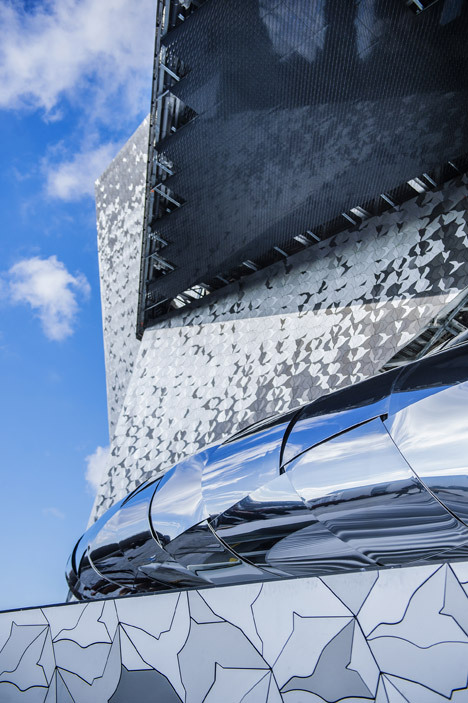 The Paris Supreme Court has ruled in favor of French architect Jean Nouvel, who filed a lawsuit against the Philharmonie de Paris in December last year alleging “non-compliance” with his designs. Pending his April 16 hearing, Nouvel requested a court order to be legally disassociated from the project. The Parisian architect called for emergency litigation to halt construction of the concert hall on account of recurring delays and skyrocketing costs, which had hiked prices from the original $217 million to an estimated $419 million. 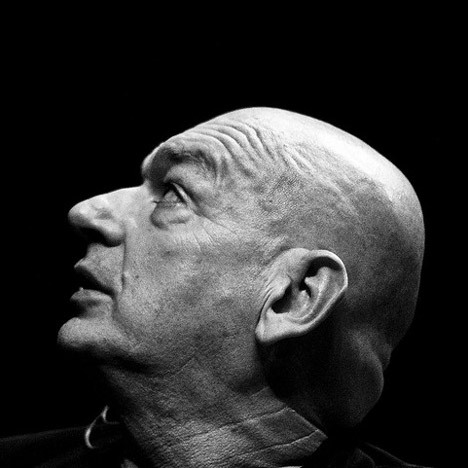 Claiming that he and his firm, Ateliers Jean Nouvel, were not responsible, the architect demanded a court mandate that “modifying work” be undertaken on the 26 parts of the building that had deviated from his original design. 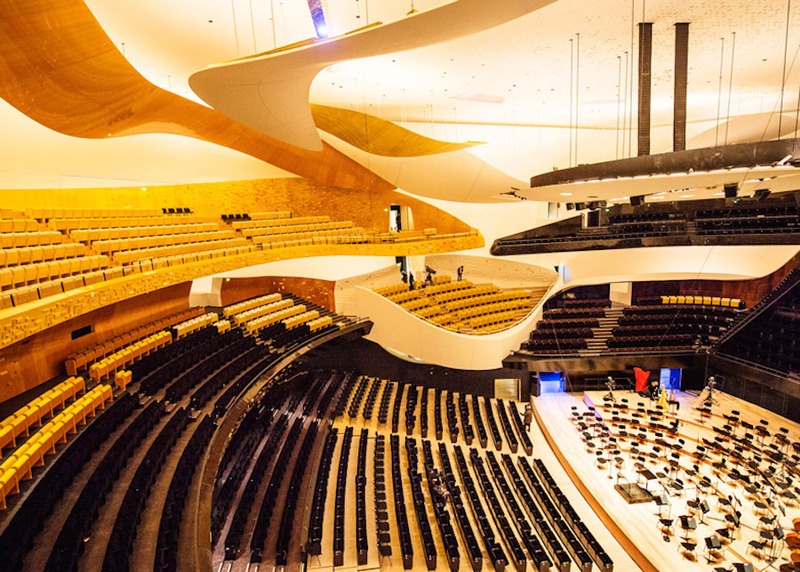 This includes parapets, foyers, facades, the promenade, and acoustic elements within the 2,400-seat auditorium in Parc de la Villette, Paris. 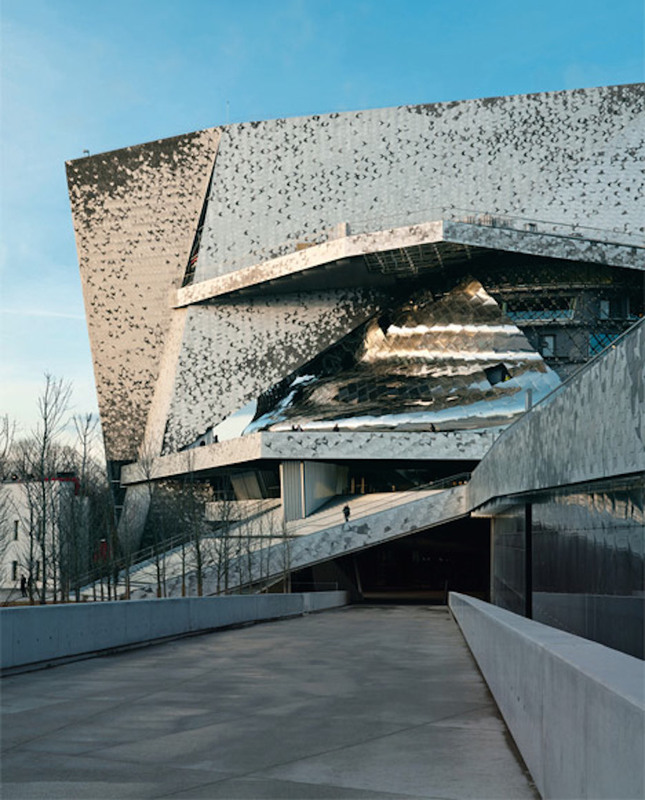 Nouvel and his architectural practice pointedly boycotted the controversial January 14 opening of the concert hall on the grounds that the project was incomplete.